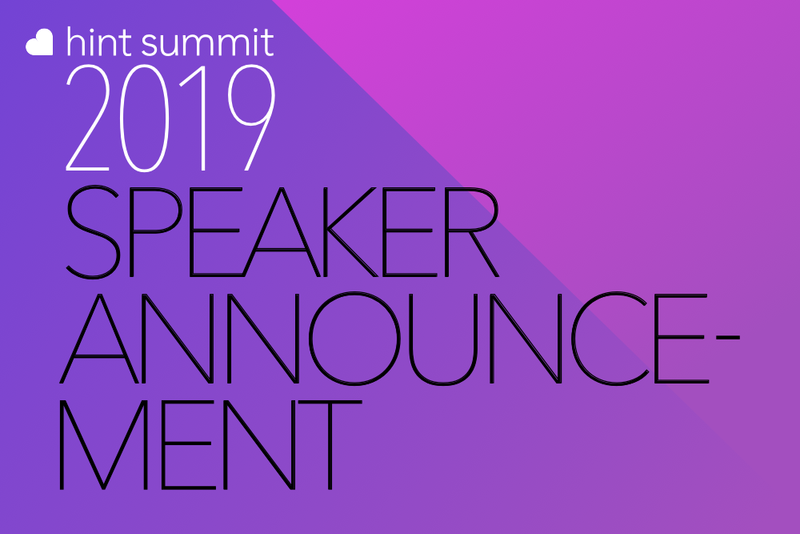 We're excited to announce that Kathryn Dreger, MD and Founder, of Prime-PLC will be speaking at Hint Summit 2019. 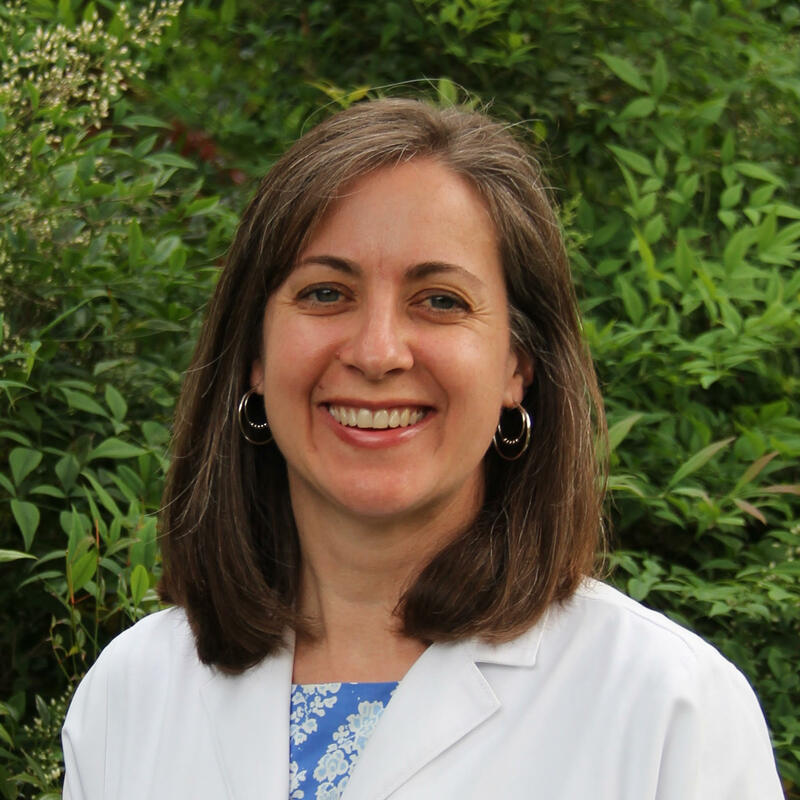 After 14 years in a private practice, Dr. Kathryn Dreger converted to DPC in 2016. She compliments her internal medicine practice with teaching Georgetown University medical students and residents as an Assistant Professor of Medicine. She is Vice Chief of the Department of Medicine at Virginia Hospital Center and has also been voted by her peers as a Washingtonian “Top Doctor” annually since 2015. Dr. Dreger serves on the board of The PPRNet Foundation, a charitable organization focused on helping primary care physicians improve patient care and population health. She believes passionately that Direct Primary Care can transform the practice of medicine and provide the type of care all patients deserve. Session Info: Dr. Dreger will discuss the unique approaches and considerations that DPCs can bring to their patient interactions. Bringing the DPC community together for two days of sharing, learning, celebrating, and growing.